Crash weight loss diets that enjoy short-term popularity are often referred to as fad diets. However… this term seems to have lost its meaning. It has basically just become a term of abuse for any diet that someone disagrees with. Surprisingly, the low-carb diet is often called a “fad,” usually by people who don’t approve of the diet for some reason. But I personally think it is unfair to put low-carbin the same category as the Cabbage Soup Diet or the Morning Banana Diet. This diet (or “way of eating”) has been around for a very long time and has strong scientific evidence to back it up (1, 2, 3). Here are 6 reasons to stop calling low-carb a “fad” diet. “Fads” come and go… but low-carb diets have been popular for a long time. Since way before saturated fat was demonized, low-carb diets were commonly used for the purpose of weight loss. The world’s first popular diet book was called Letter on Corpulence, published in the year 1863 by an obese English man named William Banting. 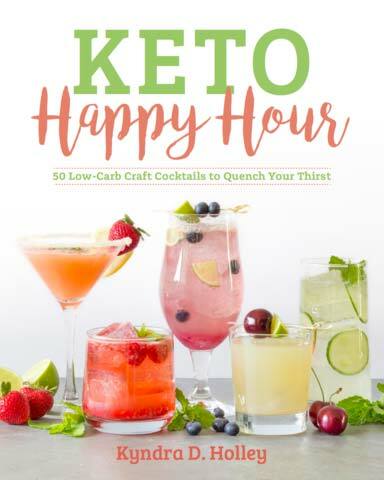 In this book, he outlines a low-carb diet that had been prescribed to him by his physician, but many doctors were using low-carb diets to treat obesity at this time. Only when people started blaming saturated fat and dietary cholesterol for heart disease (which was misguided) did low-carb diets fall out of mainstream favour. 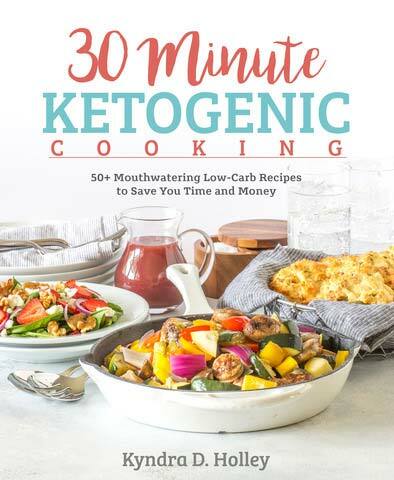 Bottom Line: The first popular low-carb book was published in 1863 and low-carb diets were used by many physicians as early as the 19th century. For decades, we’ve been told to eat a “balanced” low-fat diet. This diet is low in saturated fat, but high in carbohydrates. Although it was originally based on weak evidence, it became public policy in the year 1977 with the release of the first set of dietary guidelines for Americans (4). A similar diet is now recommended all over the world and the recommendations have barely changed since then. 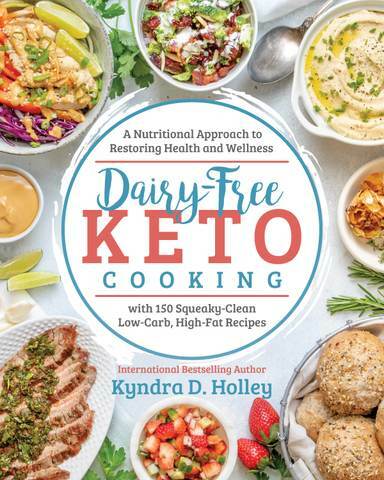 Even though promoters of the low-fat diet like to dismiss low-carb as a “fad,” the first Atkins book was actually published in the year 1972… 5 years before the low-fat guidelines first came out. Dr. Robert Atkins, arguably the most famous diet book author in history, had lost weight himself using the diet and had been using it on his patients for many years before writing the book. He originally learned about the diet in a scientific paper written by a physician named Alfred Pennington, published in the Journal of The American Medical Association back in 1963… 14 years before the low-fat guidelines (5). If “fad” implies something temporary, then we might just as well call the standard low-fat diet a fad. It is rapidly falling out of favour, based on high quality, long-term studies showing that it clearly does not work (6, 7, 8, 9, 10, 11). Bottom Line: The first Atkins book was published in 1972, based on a scientific study that Dr. Atkins read about low-carb diets back in 1963. This happened way before the first official low-fat guidelines were published. There are several examples of populations that have eaten very little carbs, but remained in good health. Two of the most notable ones are the Inuit and the Masai. The Inuit lived in the arctic regions of North America and Greenland, where very little plant food was available year-round. They ate almost nothing but animal foods, but were in excellent health (12, 13). The Masai in Africa also ate a low-carb, high-fat diet, mostly from meat, milk and cow’s blood. When they were studied, researchers noted that they were in excellent health as long as they ate their traditional diet (14). Bottom Line: There are several examples of entire populations living on a low-carb, high-fat diet in excellent health for many generations. Two notable examples are the Inuit and the Masai. A lot of people claim that low-carb diets haven’t been shown to be safe and effective. 13 years ago, this may have been true. But since the year 2002, over 20 randomized controlled trials have been published in respected, peer-reviewed journal. Not a single serious adverse effect has ever been attributed to the diet. 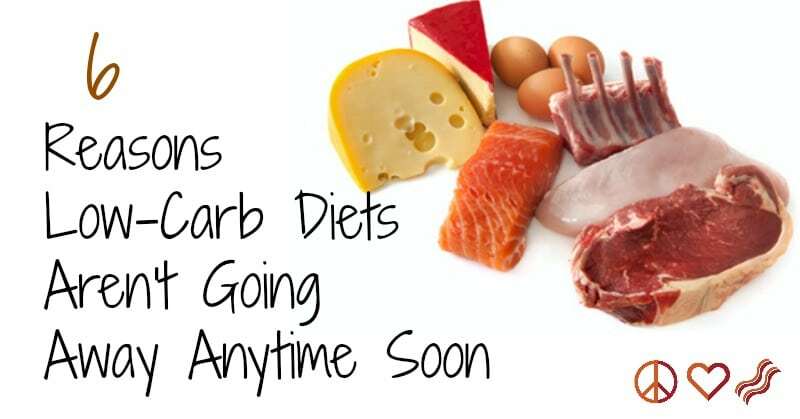 Not only that… but these studies also show that low-carb diets lead to better results than the low-fat diet still recommended by the mainstream. Low-carb leads to more weight loss, especially from the abdominal cavity (the dangerous visceral fat). It also significantly improves HDL cholesterol, triglycerides, blood sugar, insulin levels and blood pressure (15, 16, 17, 18, 19). This diet also changes the size of LDL particles from small, dense to Large… and tends to reduce LDL particle number (all good things). LDL and Total cholesterol levels do not increase, on average, although some individuals may see increases (20,21). The truth is, few things in nutrition have been demonstrated as thoroughly as the superiority of low-carb diets. Bottom Line: Over 20 randomized controlled trials have demonstrated that low-carb diets are both safe and effective. They lead to more weight loss and greater improvements in health markers than the low-fat diet. Some people claim that low-carb diets are unsustainable. The reason, they say, is that cutting out food groups will lead to feelings of deprivation. However… it’s important to keep in mind that all diets restrict something, either food groups or calories. Restricting calories is just as likely to lead to feelings of deprivation as restricting food groups. That being said, most of the controlled trials comparing low-carb and low-fat diets did report the number of people who made it all the way to the end of the study. These studies clearly showed that there is no huge difference between groups. If anything, more people in the low-carb groups manage to finish. One plausible explanation for this is that low-carb diets significantly reduce appetite and lead to automatic calorie restriction (22). This is the reason the low-carb groups are usually allowed to eat until fullness in these studies, while the low-fat groups are calorie restricted and hungry. Bottom Line: Low-carb diets tend to reduce the appetite, so people can often eat until fullness and still lose weight. This may be the reason that they appear to be even easier to stick to than low-fat diets. Many health professionals use low-carb diets on their patients. This is not surprising, given the immense amount of evidence that has accumulated in recent years. 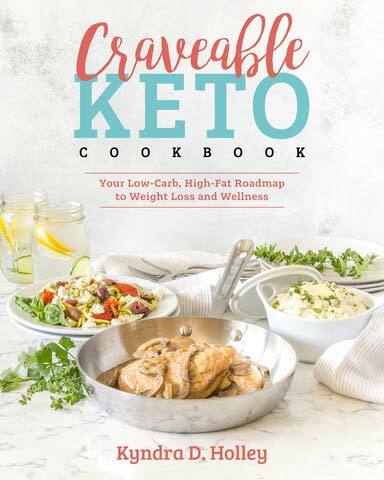 I’ve previously written about 17 doctors and 11 registered dietitians that not only use low-carb and/or paleo diets in their practice, but are actively blogging about it. Since writing these articles, I have found numerous others… and for each one that starts a blog, you can assume that many more are using the diet in their practice. Although low-carb diets are clearly not necessary for everyone, studies have shown them to be very effective against certain diseases. This includes obesity, type 2 diabetes and metabolic syndrome… which happen to be the biggest health problems in the world. It is simply inexcusable to dismiss this potential cure as a “fad” – then continue to promote a low-fat diet that science has shown to be completely ineffective. Just had to say, LCHF is by no means a fad started in the fall of 2012 @ 332 pounds and today 12/16/14 I weigh in at 277. Now I have had my ups and downs give or take five pounds but have been very satisfied and have brought my LOL and Triglycerides into check as well. Very informative and well-written article. I’ve bookmarked it and will read it again, when in doubt. -I tend to get that, once in a while, when skepticts “mess” with my head. But the most important thing for me is to REMEMBER how satiated and well I feel when eating LC vs. low calorie food. I totally agree. I’ve just watched Cereal Killers and the evidence is just amazing. The more people who convert to LCHF, the better off the world’s population will be. I have lost 10kgs so far and my husband (who is Type 2 Diabetic) has lost 12kgs. We are not looking back. I started a blog about our journey http://www.lowcarborama.com and I hope I can help get more information out there so we can grow the LCHF way of eating.